MSC Yachting is your ideal partner. Please find below what we have to offer. Buying or selling the right Yacht requires a solid experience and market knowledge. Our brokerage departement will assist you with technical, legal and fiscal matters. Thanks to our expertise and network, we can advise and better respond to your search. 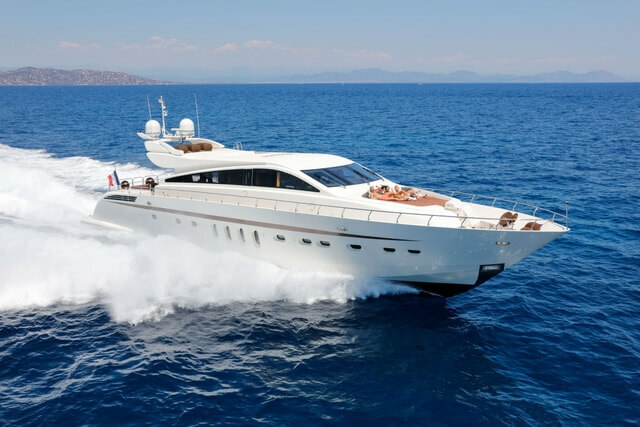 Please find below a non-exhaustive selection of yachts of sale. Chartering a yacht is the ultimate escape, the ultimate way of freedom to go where ever you want, when you want. Yacht chartering is not just a glamorous holiday option, its also the ideal business incentive and the platform for corporate events. MSC Yachting specializes in yachts charter in the French Riviera from Saint-Tropez to Monaco and all around the Med. We can also charter in the Caribbean or South East Asia. • Crew selection & crew recrutement. • VAT & fiscal matters. We also offer to be the link between crew and Owner. 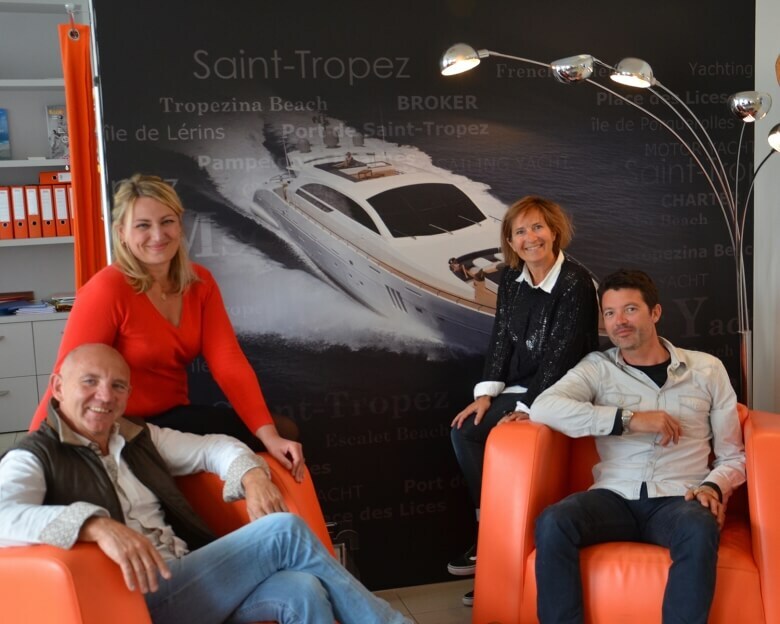 We will assist you in your search of a property rental for your dream stay and will help you complete your project of real estate acquisition in the Gulf of Saint-Tropez.